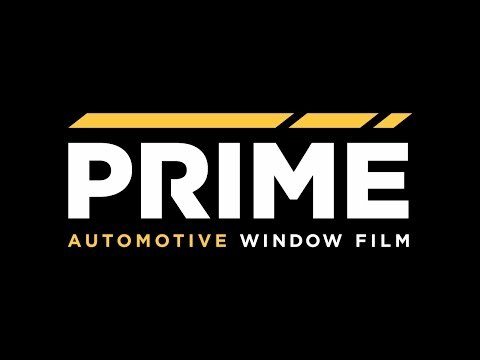 Window tint provides year round protection from the sun while blocking harmful UVA and UVB rays that are known to generate cancer, melanoma, cataracts and eye degenerative diseases. Automotive window tint also blocks infrared rays (IR rays) which cause heat. Professionally installed window tint keeps your vehicle cool and reduces glare that can be dangerous while driving. 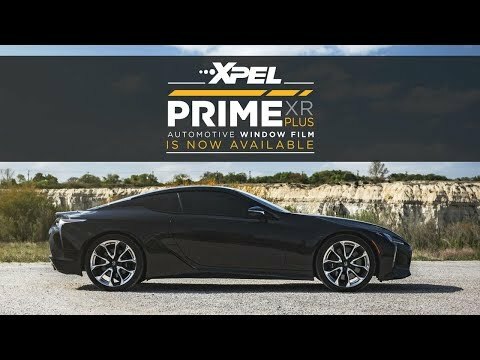 Get your windows tinted by professional window tint installers at Sun Stoppers and add privacy, comfort and style while upgrading the look, feel and aesthetic of your vehicle. For A Residential or Commercial quote click here or for an Automotive Paint Protection Quote click here!